This year was spent dissertation writing for the most part so I had little time for anything else. I was also part of three different committees at my university, where I helped plan balls and other such events. As a result of this I was nominated for 3 union awards, which was lovely! When I look back to university, I look fondly on the various nights out (I didn't include any photos of these because I don't think a lot of my friends would want to be on my blog) and nights spent writing essays until 5am or eating a huge amount of Chinese takeaways with my boyfriend. During my third year I knew I had outgrown education and wanted to do other things with my time, which will probably explain why I didn't end up with the grade I wanted. Nevertheless, it was a great 3 years and my graduation day was a lovely celebration! Summer was amazing - I got to spend time doing things I wanted to do from going to Devon to numerous bowling trips to starting this blog. With lots of free time on my hands I decided to make use of it by starting a blog. I'd always wanted to start a blog and had many failed attempts. I didn't know what I wanted to write about or how to go about promoting it. To be honest, I wasn't that confident either! I couldn't bear the thought of throwing myself out there and sharing my life with the internet but it is weirdly refreshing. It took 3 long years and graduating with a Film and English degree to help me decide what I really want to do. Although I'm working in retail for now, I hope that I get my dream job in 2014. Tomorrow I will be sharing with you some of my new year's resolutions then I'll be kicking off 2014 with a clothes haul! 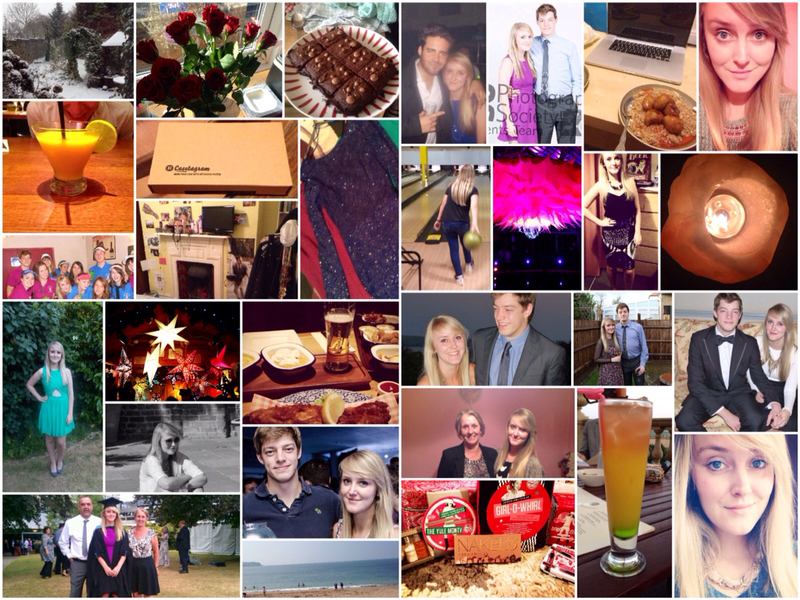 I hope you enjoyed a little insight into my year.